At the core of Solent Design Studio are our business partners. We offer you the opportunity to partner with us so we can provide our creative design talent and qu ality print service as an addition to your business. Our partners get access to the latest design software and creative staff to bring ideas to life , and our wide range of print capability to deliver your designs on time anywhere in the UK. Our partners break down in three main categories. 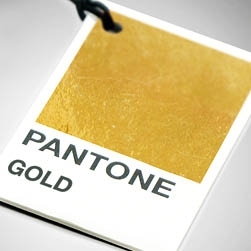 Our gold partners use us as their complete outsourced design and print department. We provide this white labelled service to gold partners so that they can offer an expanded offering to the market. 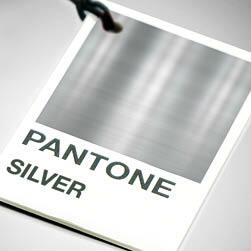 Everything is delivered in your branding and we work as an outsourced part of your business. We deliver creative guidance, amazing designs, great print and a partner that helps improve and grow your business. Our silver partners combine our wide printing capability with our creative talent to provide a complete design and print service. We work from a creative brief to provide you with a design that works. Not only will we create amazing design, we will also manage all of your print to ensure your designs are brought to life. 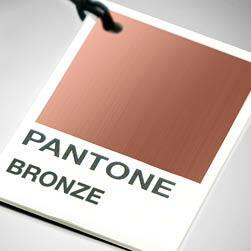 Our bronze partners take advantage of our wide printing capability and online ordering. 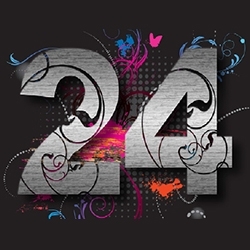 Partners send us their design files and we manage their print on a week to week basis. 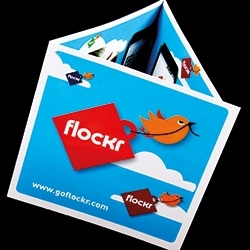 All we need is the order to print and deliver your products anywhere in the UK.